We, at Simply Electricals in Bolton and Rawtenstall, have the honour of being recognised by Samsung for our levels of advice, installation and aftercare and being named, by them, as a Samsung Blue Ribbon Retailer. 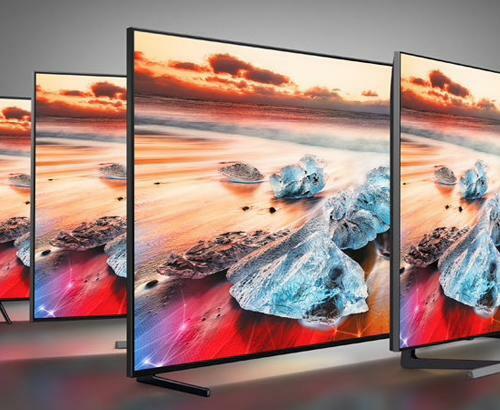 With this in mind, we’d like to introduce the amazing Samsung UE55KS9000, the midsized model of this flagship range of 4K High Dynamic Range, Ultra HD, Curved Screen SUHD TVs. 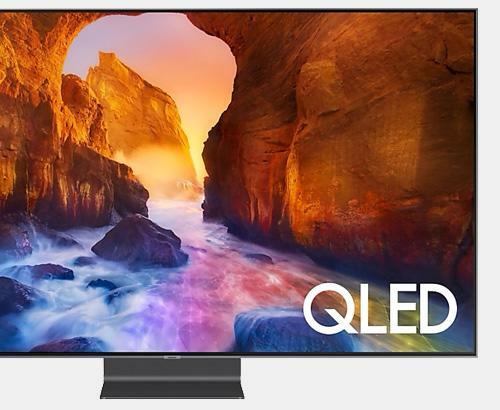 This 2nd generation range of Samsung SUHD TVs is amongst the smartest available anywhere in the world, powered by an quad-core processor and accessed by the amazingly intuitive and interactive Tizen platform. 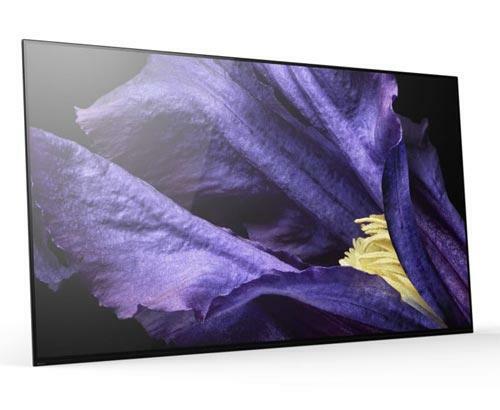 The Samsung UE55KS9000 4K HDR TV has quality running right through it. From the outer design to the varied and numerous tech gizmos inside. An outer brushed metallic silver bezel design gives it an instantly pleasing feel, sitting on an arc stand that effortlessly supports the sleek and subtly curved screen. This TV has everything it needs to produced jaw-dropping picture quality with unparalleled depth. Quantum Dot colour provides a mesmerising colour palette to choose from, boosted by auto depth enhancer technology and high dynamic range capability to make your movies and programmes seemingly come alive. Add to that, localised dimming for precise light and dark control and upscaling technology to literally squeeze the very best picture out of every source it receives, this TV is hungry for content to fine tune to 4K UHD levels, whatever its initial quality or resolution. 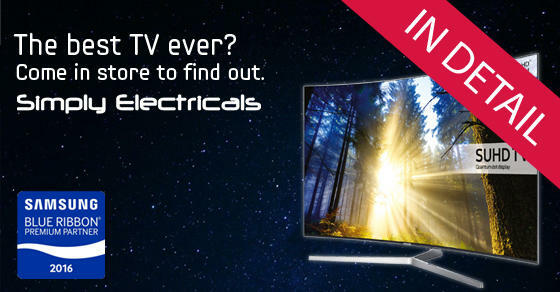 At our Bolton and Rawtenstall stores, we are proud to say that we have the entire Samsung KS9000 range in stock and available right now, as well as a whole range of other models and manufacturers. The true measure of a 4K HDR UHD TV, is the wide-eyed, open-mouthed appreciation it gets from a customer viewing it for the first time. We can talk about them until we’re blue in the face, but you have to see one to really ‘get’ what we’re talking about. Why not pop in for a full demonstration and let one of our knowledgeable team who are always on hand to give unbiased and unpressured assistance to anyone wanting to know what this tech can do for them. With Free delivery, and bespoke installation services across the Greater Manchester area and many parts of Lancashire, there has never been a better time to come and have a look for yourself.